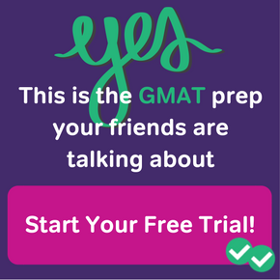 We all love free stuff–I know I do! 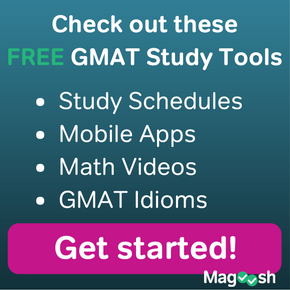 But when it comes to GMAT prep, it isn’t wise to study with any free resource you stumble across on the web. 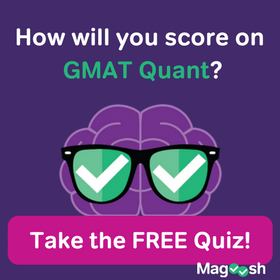 You’ll need to be discerning about the quality of practice questions you’re using to make sure they can prepare you for the actual test. 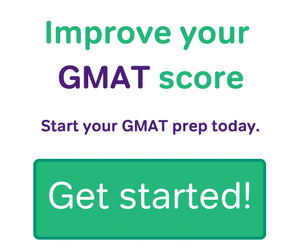 So watch this video for some guidance on how to find and choose quality GMAT prep resources.